We have been hearing lost of rumors about the new OnePlus 6T smartphone and now we may have some details about the handsets launch date. 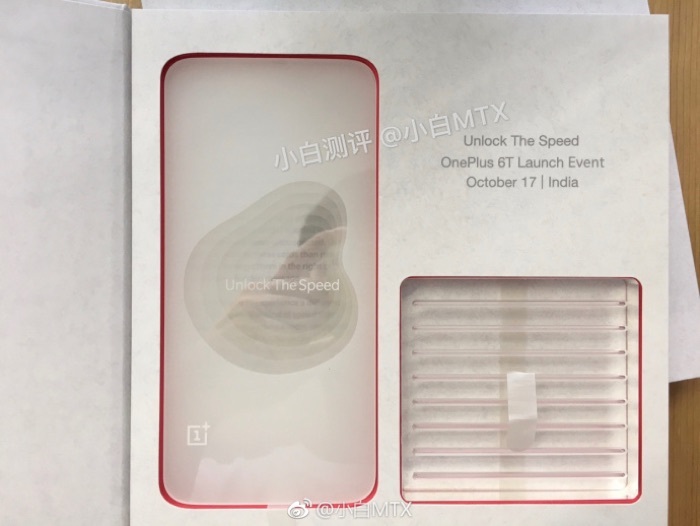 According to a recent report the OnePlus 6T could launch on the 17th of October, a leaked press invite has appeared online which shows that the company will launch the handset in India on this date. You can see the leaked invite below. 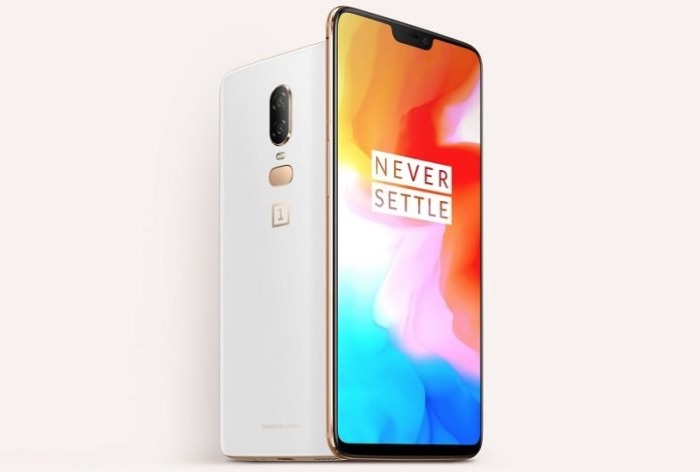 The OnePlus 6T is expected to get a number of upgrades over the OnePlus 6, the handset will come with a 66.4 inch AMOLED with a Full HD+ resolution and it is expected to feature the Qualcomm Snapdragon 845 processor. The device is also rumored to come with an in display fingerprint sensor and more. The handset could also be the first waterproof smartphone from OnePlus. We also heard previously that the device will be launched with T-Mobile in the US, this will be the first time the handset lands on a major US carrier.